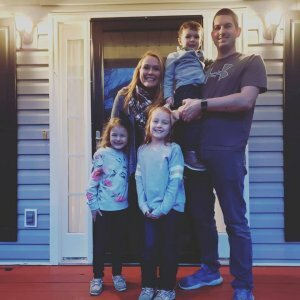 If you’re thinking about selling your home and trying to decide if you should sell now or later, then you’ll want to read this blog post because it reveals 4 reasons to sell your home in the spring in Metro Atlanta – you might be surprised! 4 reasons to sell your home in the spring in Metro Atlanta. If you are thinking about selling your house at any time of year, make sure you know all of your options. 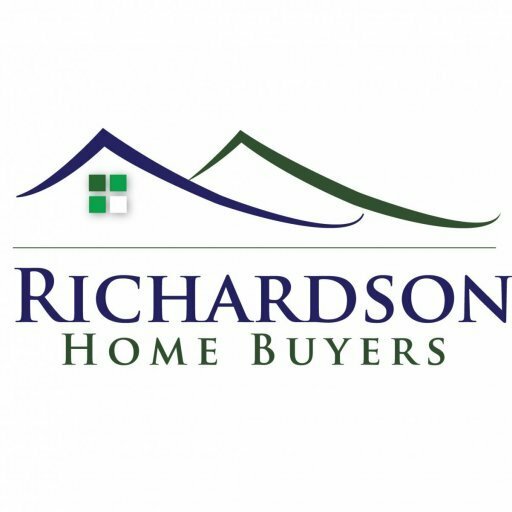 And, if you want a faster, easier way to sell then get in touch with us here at Richardson Home Buyers, LLC..
Want a faster way to buy or sell your home? We’re ready to help you right now. Click here now to fill out the form or call our office at (678)710-7090.